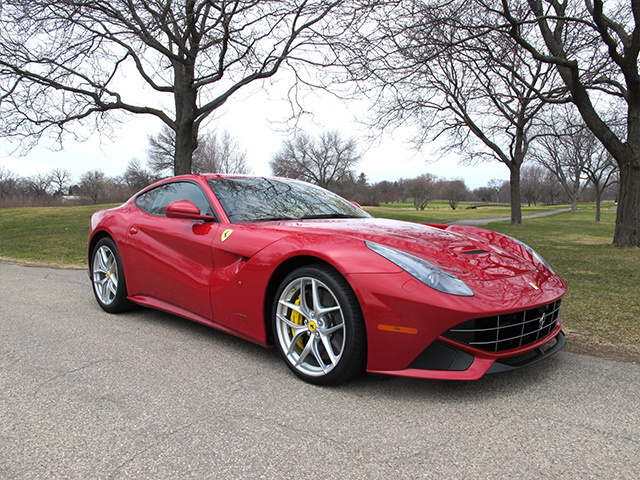 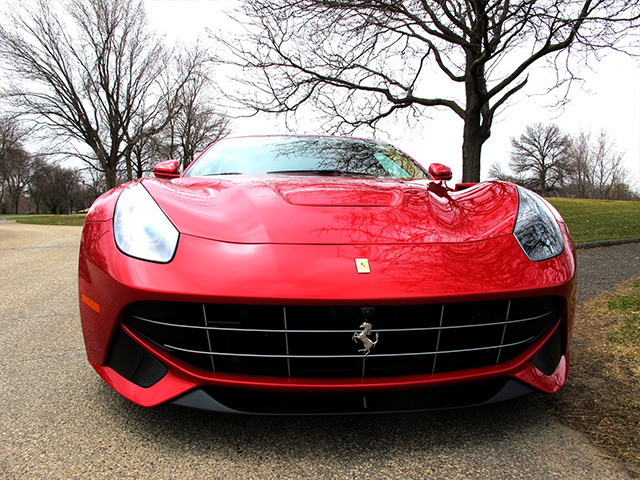 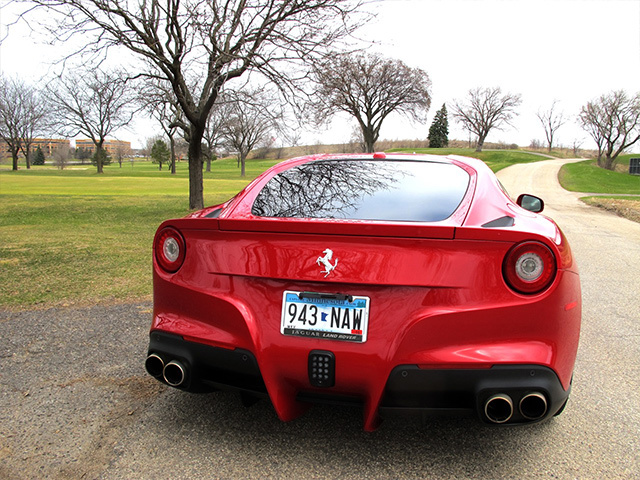 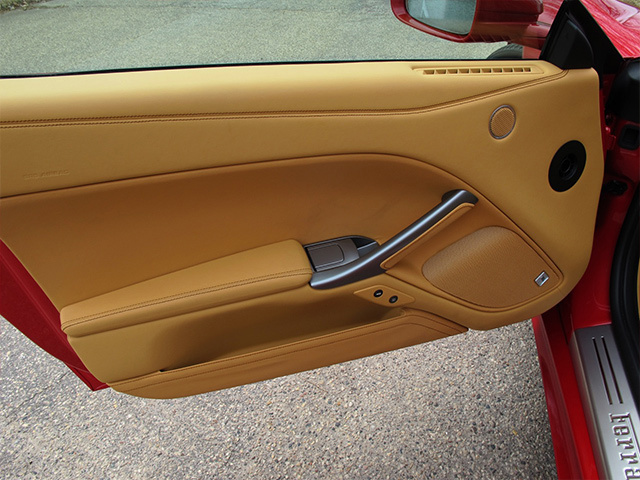 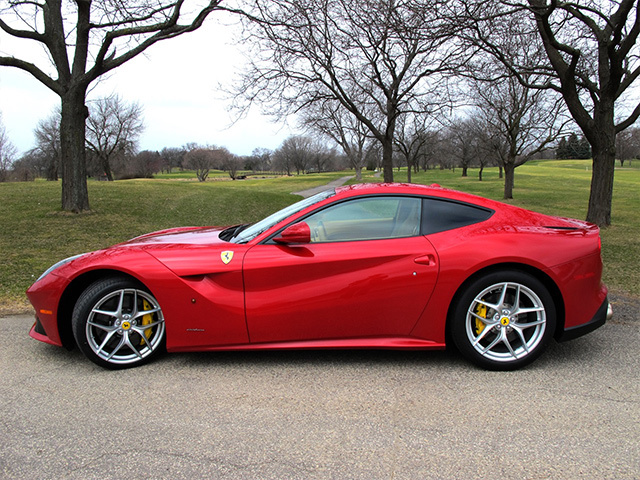 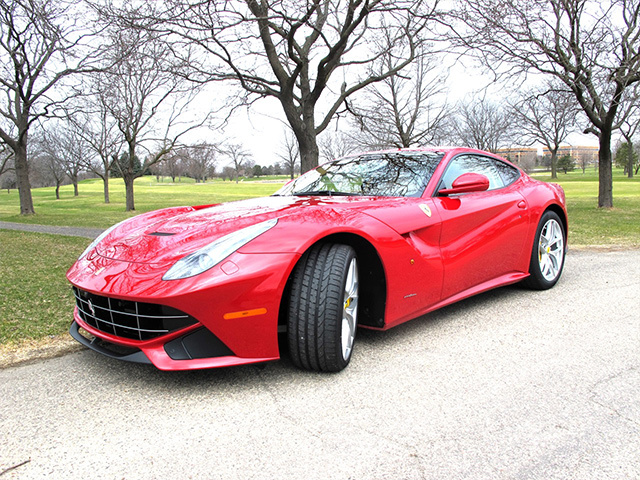 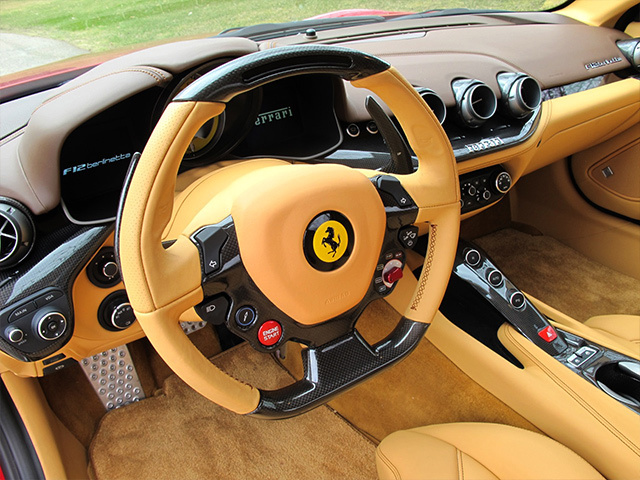 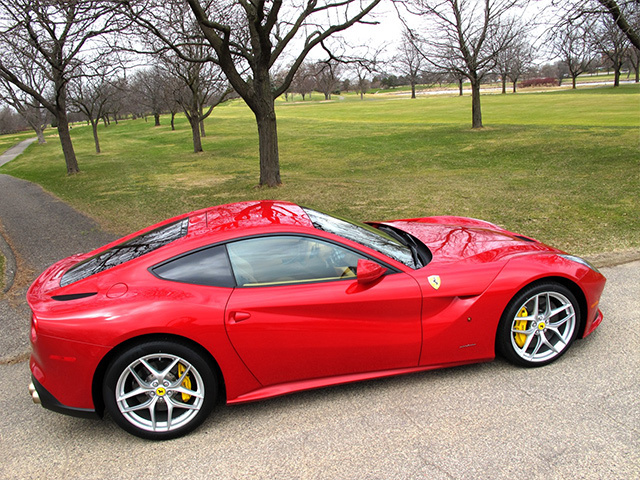 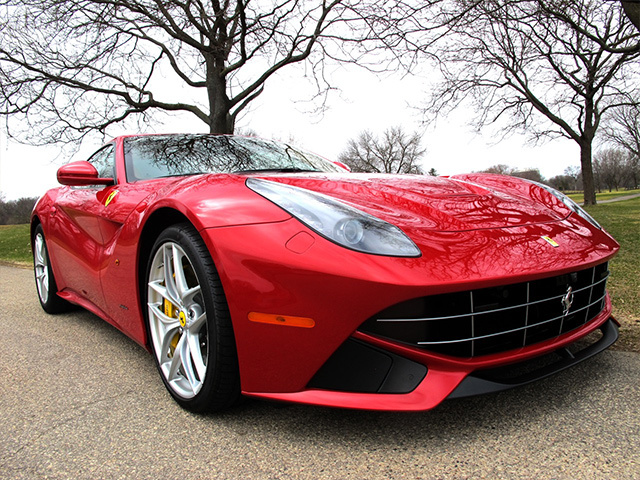 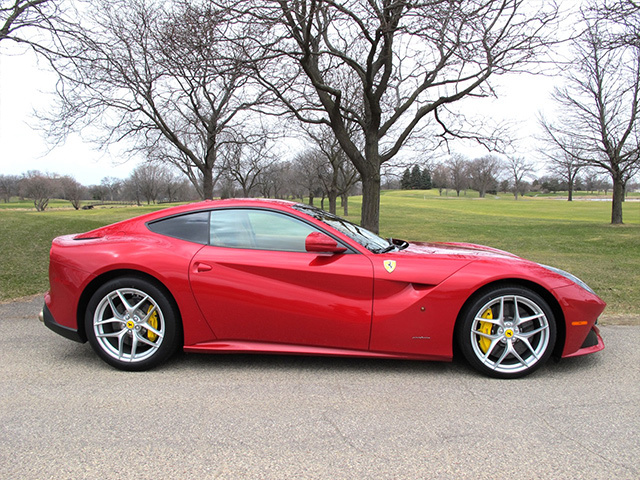 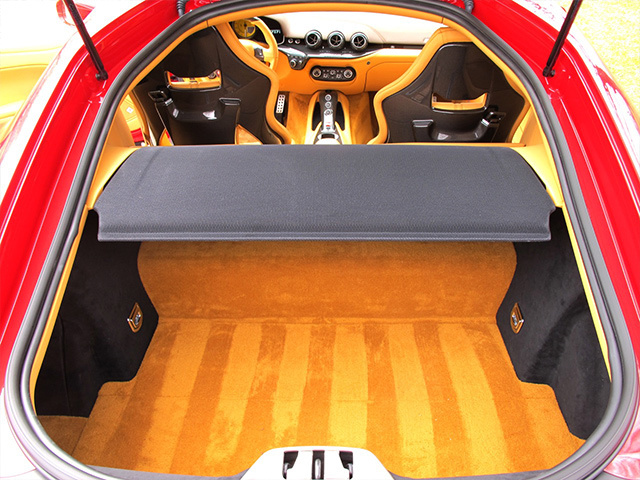 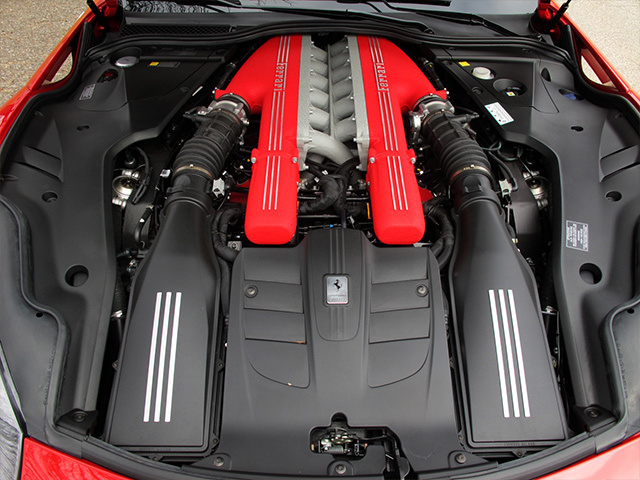 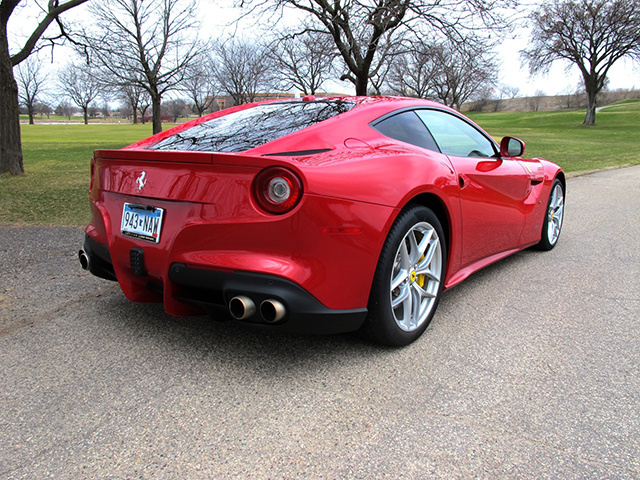 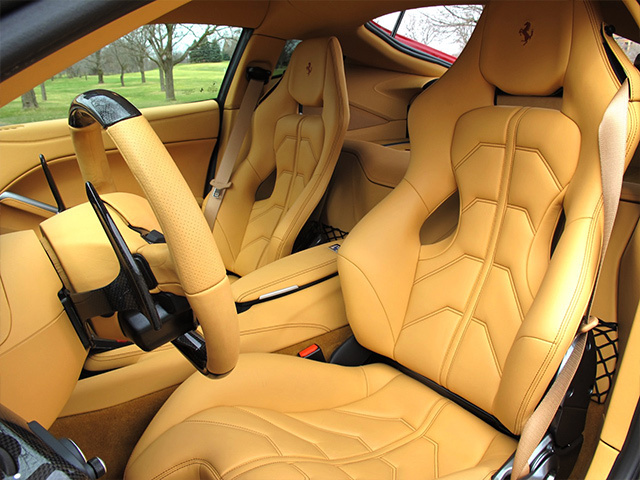 This Ferrari F12 Berlinetta is a locally owned one-owner vehicle. 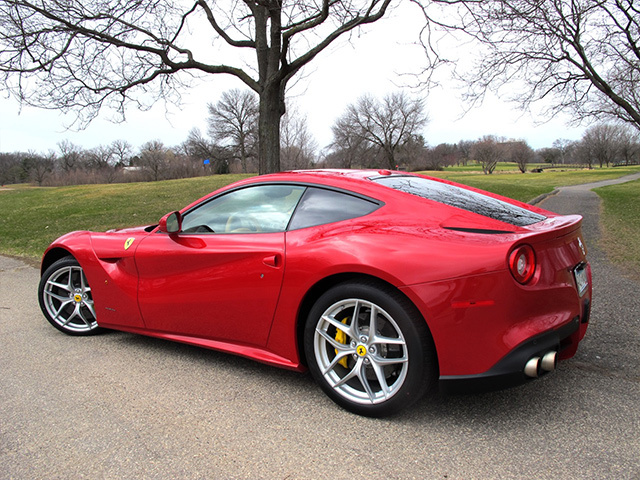 With only 600 miles this classic has yet to see or experience a raindrop. 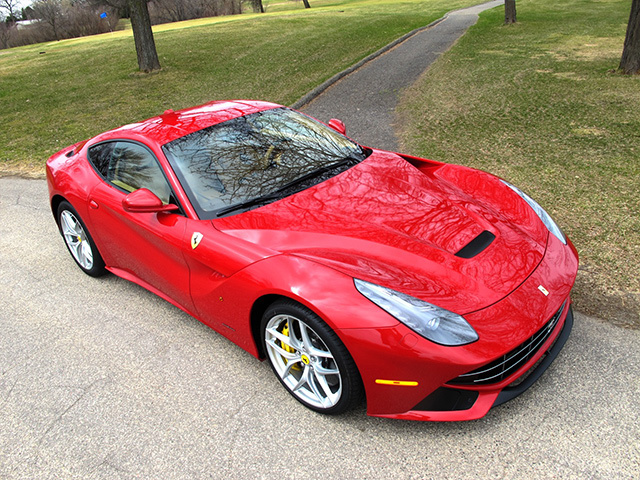 With an original MSRP of $445,188, this is a rare opportunity to buy an essentially new Ferrari for a substantial savings.